It is already much cheaper per mile to drive electric than diesel or petrol – it costs about 12p per mile for liquid fuel versus 2p-4p per mile for electric . Most people will also do the majority of their charging at night , when the price of electricity is much lower than during the day. As more and more of us get smart electricity meters in our homes, our energy providers will be able to charge us more accurately for when we use electricity as well as how much we use. This means we will be able to access electricity tariffs which offer very low prices during the night. 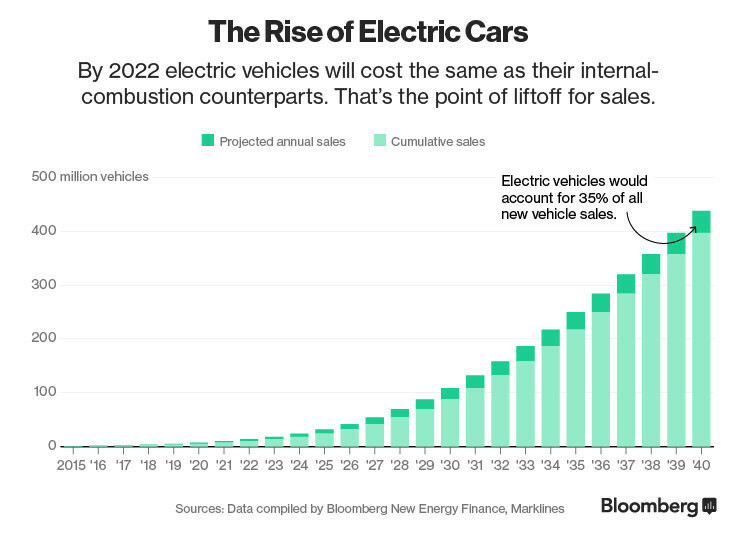 So long as consumers set the car to charge after 9pm, they could hit prices under 2p per mile . Watch out for electricity suppliers offering special deals to electric vehicle customers. Low-price electricity is often the greenest electricity . As we build more wind and solar power into our electricity systems, the cost of electricity on the wholesale market falls . This is because when it’s windy or sunny those technologies have to sell into the market, so the more of them there are having to sell, the more it becomes a buyer’s market. For 97% of the time, we are not behind the wheel of our cars . This has led to a host of non-ownership models where people take short-term rental of cars, buying “ mobility as a service ”. This research shows that innovative ideas around mobility as a service could be linked with the energy system to offer low-carbon vehicle access to everyone – whether they want to actually own a car or not. Anyone who already uses car clubs, or thinks they might ditch fuel in the near future, might find themselves riding electric sooner than they thought.